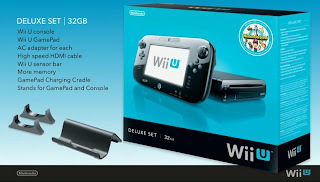 Video discussing the Wii U price point and why I don't think the price is steep but fair. Given that the Wii released almost 7 years ago at $249.99 being non hd, there is no cause for alarm that the new console from Nintendo will be priced at $300, and $350. Thats only a $50, and $100 price increase from its last console which is not steep at all given its now HD, and its new controller.